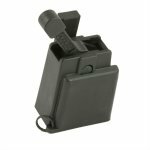 Uzi mags have an incredibly strong magazine spring which is great for durability, but tough on the thumb! 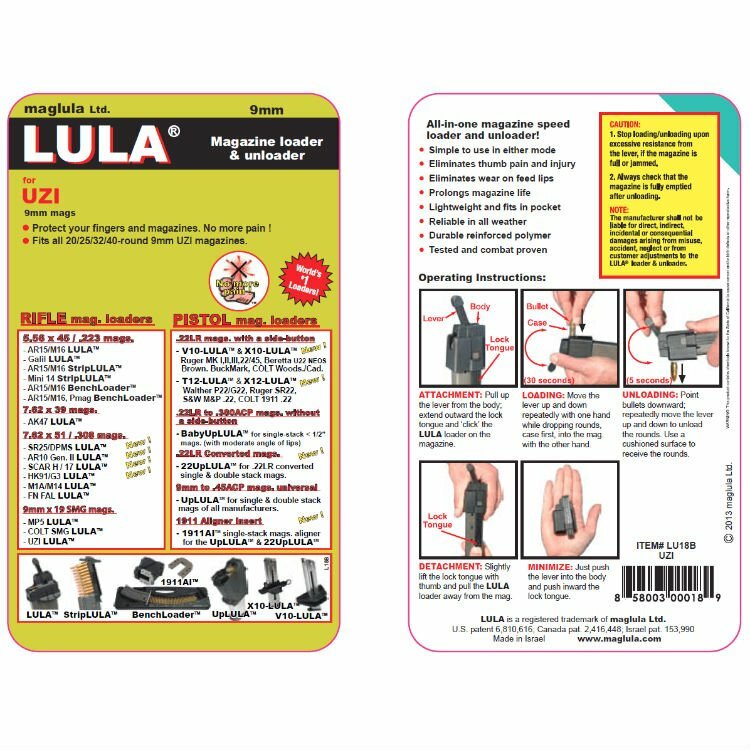 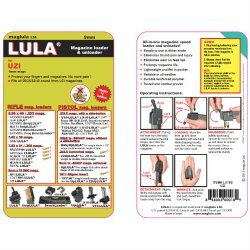 This ultimate thumb saver is a huge help for those hard to load Uzi mags. UZI SMG 9mm LULA magazine loader and unloader. 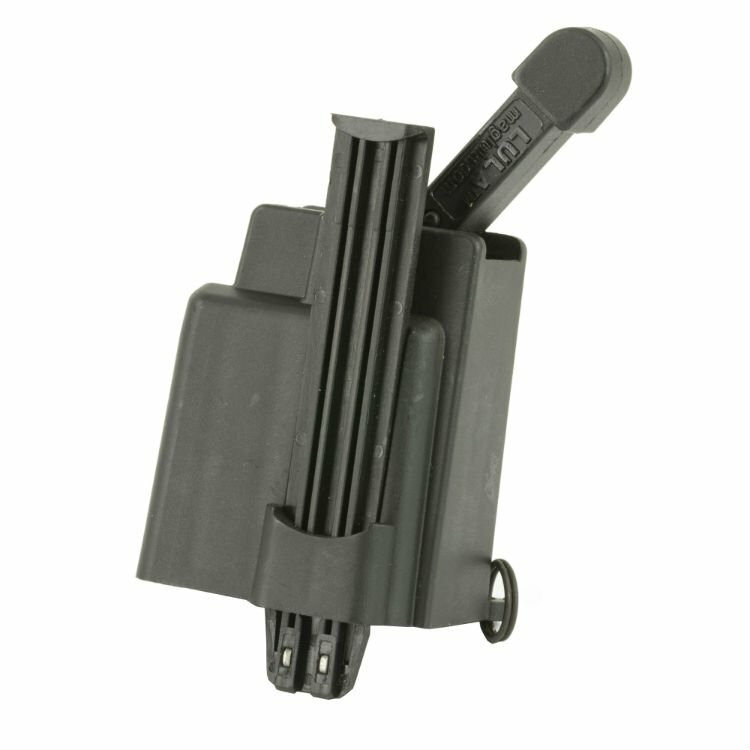 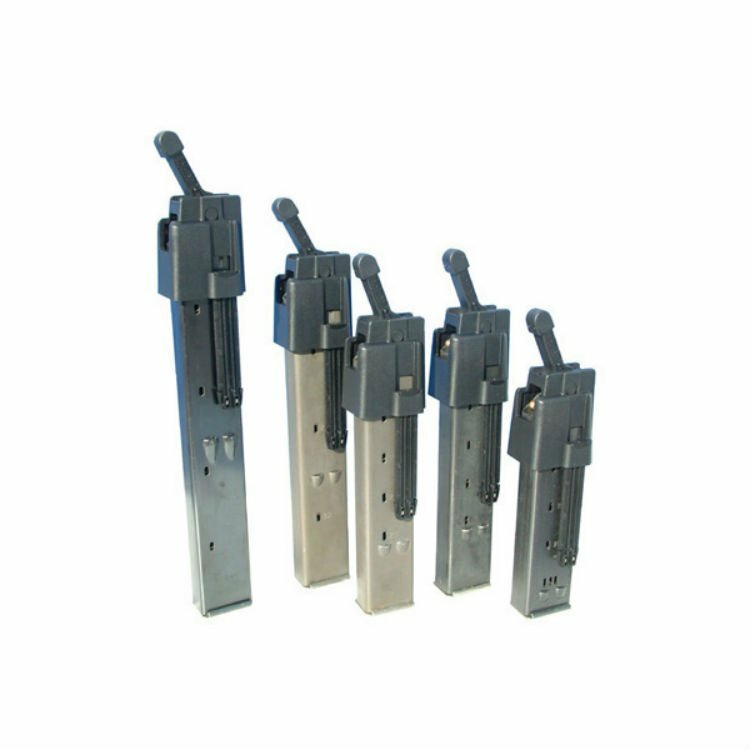 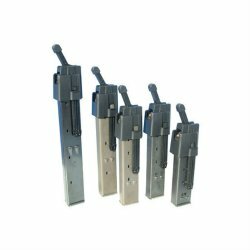 Fits all 20, 25, 32 and 40 round 9mm UZI and UZI-Pro magazines. 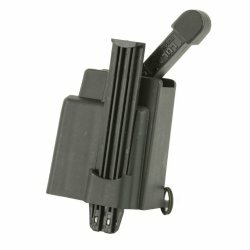 All-in-one magazine speed loader and unloader!